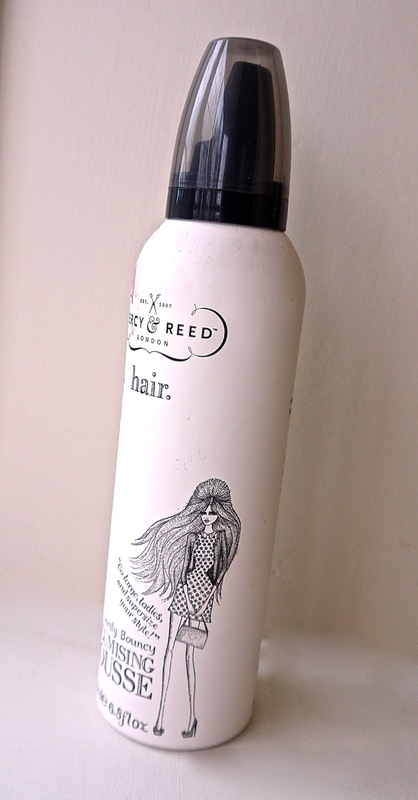 As well as the Moroccan Oil products, Percy & Reed is a haircare brand that has been on my radar for a little while now. I got the Finishing Polish (full size!) free with my last month's subscription of Glamour magazine and I bought the Volumising Mousse from ASOS - with my trusty UniDays student discount of course! The Finishing Polish is a product designed to moisturise hair, define and have a flexible hold. I like to use the product just after I blow dry to make my hair look less fluffy. I don't particularly need a product to 'hold' my hair so I can't really judge this product here. However, I'd imagine this is generally quite good. I do think the scent could be better; after using my lovely new Moroccan Oil products I am slightly put off putting this in my hair as it masks the smell with its own, average scent! I bought the Volumising Mousse as I hadn't used a mousse in years and wanted a product that would guarantee a nice bounce to my hair. Again, like the Finishing Polish, the scent is not that great. Personally, I don't like it. For this reason, I only use the product when I have washed my hair just before I intend on going out. I do like the volume it gives, it could give a little more, but is satisfactory. I'm sure on finer hair this would give great volume. I think that my use of Moroccan Oil products (to help me grow healthy hair) and Percy & Reed haircare is perhaps not the optimal combination. The Moroccan Oil is giving me thicker, stronger hair whilst I am using the Percy & Reed mousse to give me a lightweight lift. Basically, I just want everything! 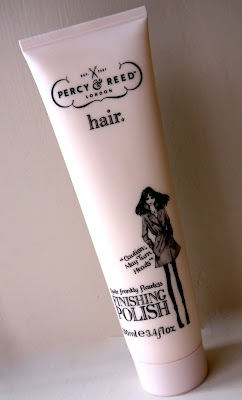 I want thick, healthy, voluminous hair!Although I was hoping for more from Percy & Reed, the products are promising. However, their main downside is their scent.